Chaim Potok was born in New York City in 1929. He graduated from Yeshiva University and the Jewish Theological Seminary of America, was ordained as a rabbi, and earned his Ph.D. in philosophy from the University of Pennsylvania. He also served as editor of the Jewish Publication Society of America. Potok’s first novel, The Chosen, published in 1967, received the Edward Lewis Wallant Memorial Book Award and was nominated for the National Book Award. 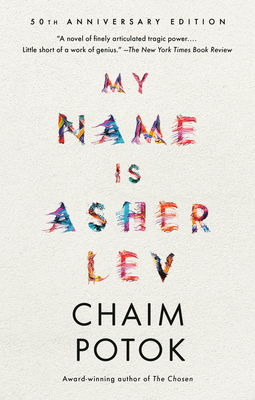 He is author of eight novels, including In the Beginning and My Name is Asher Lev, and Wanderings, a history of the Jews. He died in 2002.